I needed hobby. Something creative that was not work related. Enter: rock painting! I’m not doing them to sell. Some will be gifts for friends and family. Others will just be. 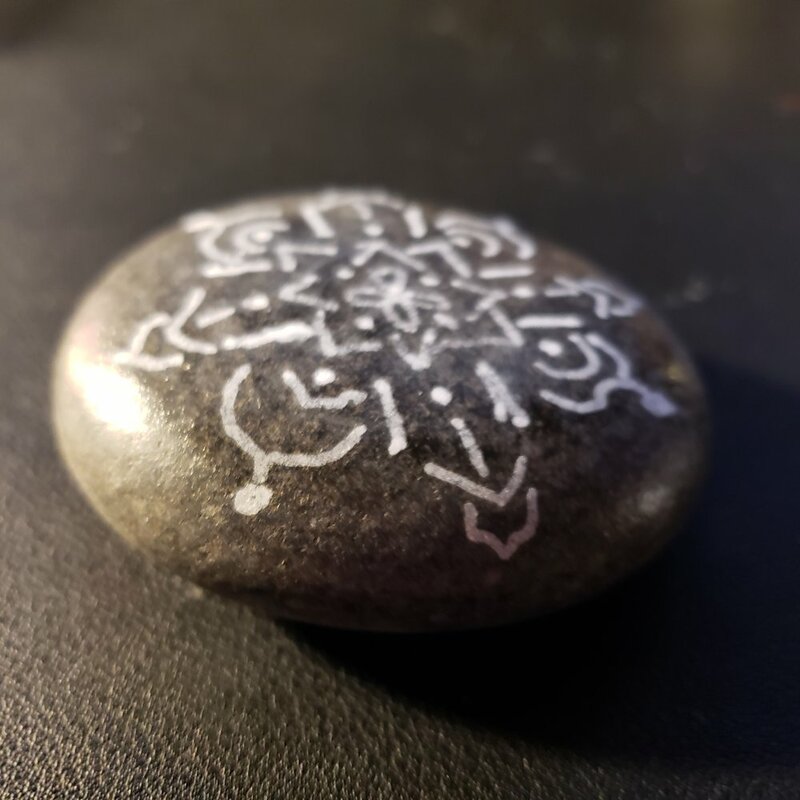 I love rocks, though, and I love painting, so it’s a perfect fit. Older PostA little more Acrylic. A little more excitement.